Pop star Gary Barlow and his wife are mourning the loss of their baby daughter. 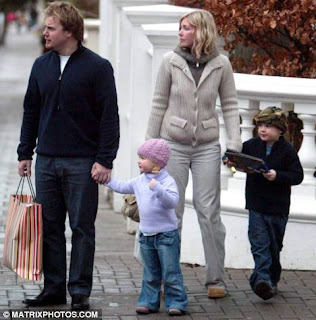 Barlow's wife Dawn was eight months pregnant. On July 5, Barlow tweeted that Poppy was due to be born in seven weeks' time. Barlow said in the statement: "Dawn and I are devastated to announce that we've lost our baby. Poppy Barlow was delivered stillborn on August 4 in London. Our focus now is giving her a beautiful funeral and loving our three children with all our hearts. We'd ask at this painful time that our privacy be respected."